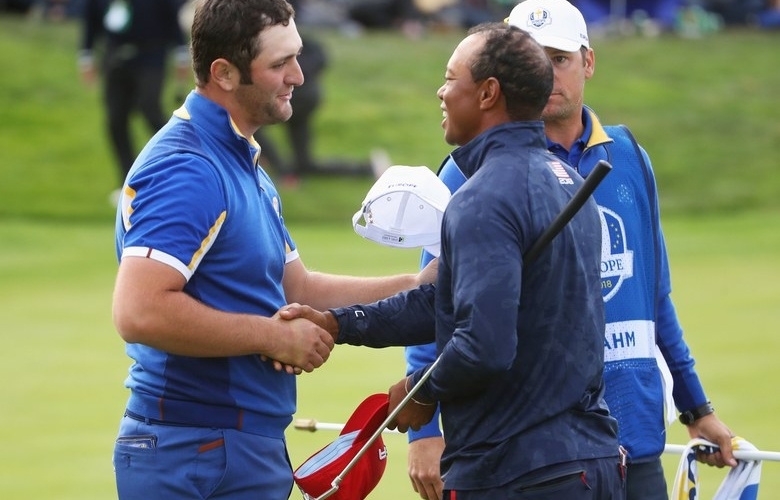 Tiger Woods of the United States congratulates Jon Rahm of Europe on victory during singles matches of the 2018 Ryder Cup at Le Golf National. After stiff-arming the field at the Hero World Challenge on Sunday, Jon Rahm completely opened up to reporters. 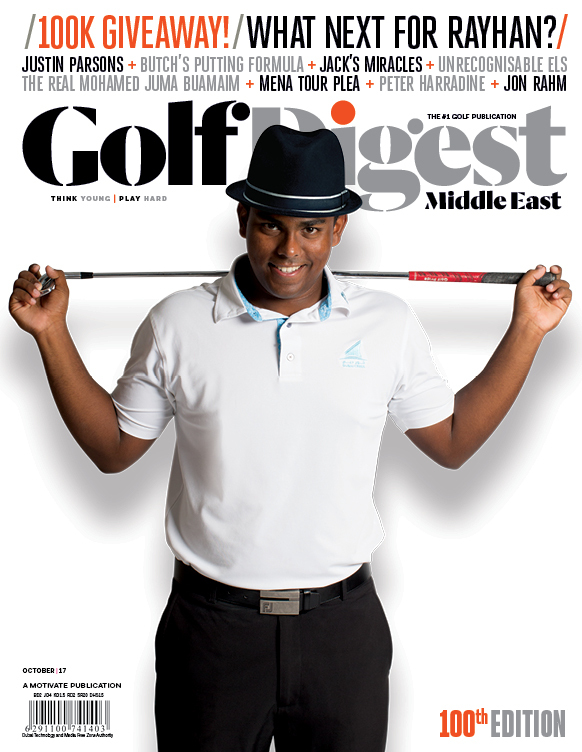 But he had the most to say about another win involving tournament host Tiger Woods. Great stuff, Jon. 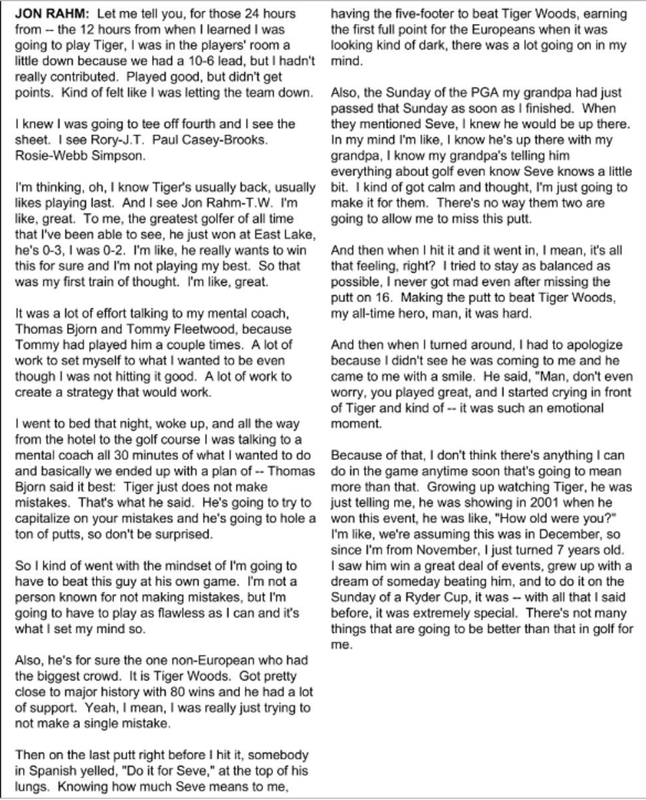 There was no crying after Sunday’s win, just “a couple jokes” from Tiger as he presented Rahm with his latest trophy. Having just turned 24 last month, Rahm is just beginning to collect hardware — and Ryder Cup points.